A Tulsa SEO & Web Design Agency. We design mobile-friendly sites, using the latest design trends and standards to make your business stand out from the competition. 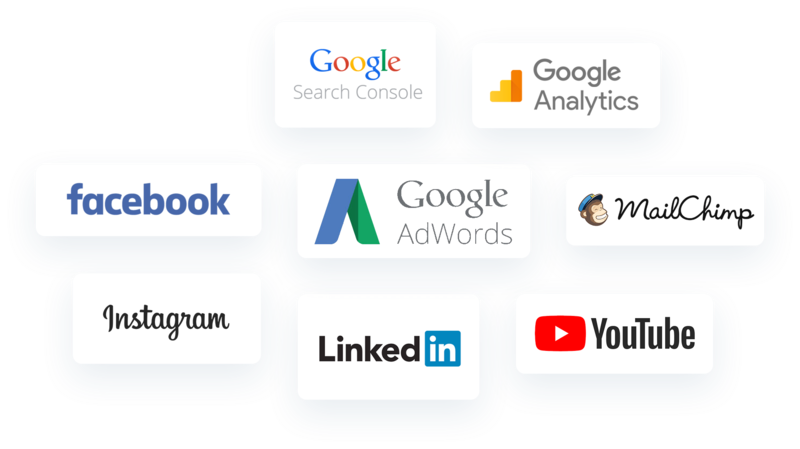 Our SEO and keyword strategies will position your website in front of the people who are searching for exactly what your business is selling. 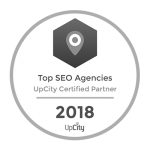 With a clear SEO strategy and an authoritative website, we will drive your business qualified leads to ensure that you’re always on top. Our web design team delivers results by creating modern layouts with better usability, stronger content, and compelling calls to action. Our client satisfaction is the lifeblood of our business. Our Web Design & SEO Services will give our clients the online power to generate qualified leads. 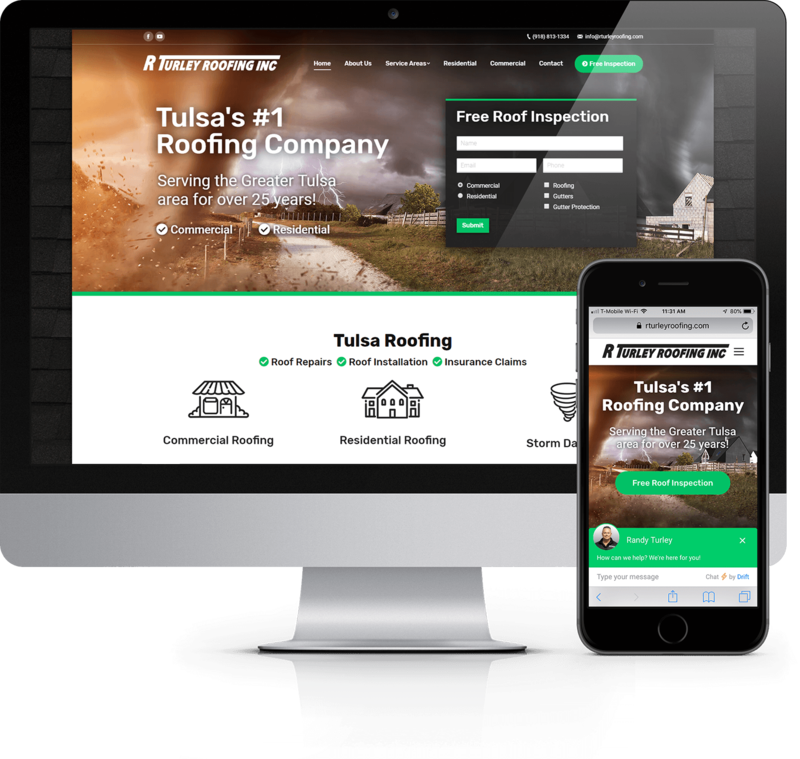 Our Tulsa SEO services are designed to send targeted traffic to your website and generate qualified leads to help grow your business. 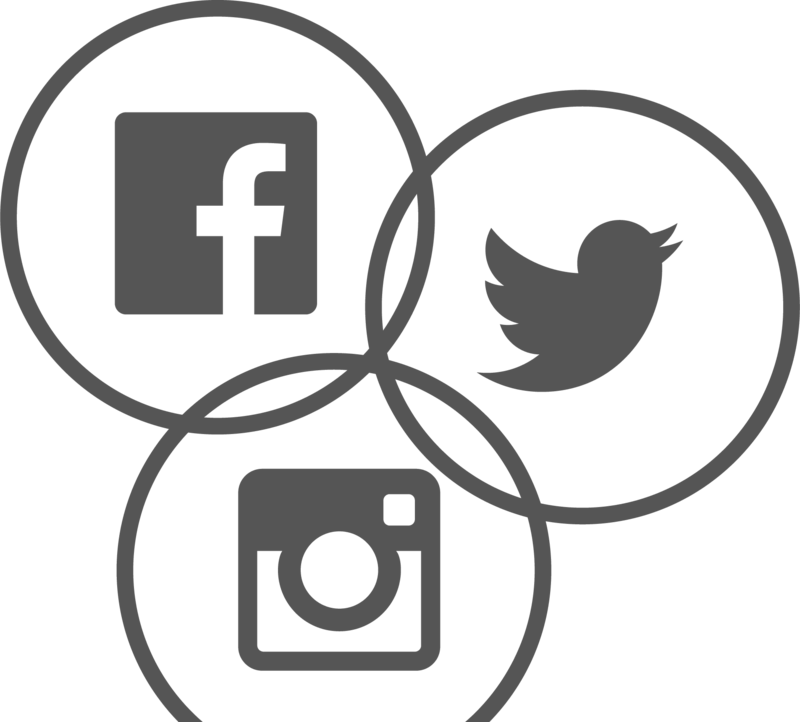 Our social media and online marketing services are designed to target specific demographics and engage your customers with creative content to give your brand a voice. We’ll work with you on creating an identity, and build a brand for your business. Our high quality graphics are built to put your brand and services on display. Brochures, magazine ads, signage, apparel. You name it, we can design it. Put that email list to good use and create engaging email marketing campaigns. We will create high quality content for your blog that will keep coming back for more. Whether it’s online or print, we can help you with what to say and how to say it. A pretty website will only get you so far. Hire us today, to increase your online exposure and bring in a brand new stream of revenue to your business. We are a Tulsa Web Design Company and Digital Marketing Group. Our mission is to serve our clients high quality work at a reasonable price.